El Xolo will focus on tacos, but include other tortilla-based dishes. At dinnertime, in a Hispanic neighborhood just north of LA, Ricardo Valdez’s grandparents always put out an extra chair. "You don't know who could show up at your table,” they’d say. “You should always have an extra space to feed somebody." And that idea—a communal welcome—animates the walk-up taco window he’ll open inside Capitol Hill’s Nacho Borracho. The space is currently occupied by Monica Dimas’s Neon Taco, but that will close on March 31, according to Eater Seattle. Valdez plans to open his window, El Xolo, the next day on April 1. El Xolo will focus, like its predecessor, on tacos, with digressions into things like nachos, California burritos (french fries inside), or tlayudas (a Oaxacan dish similar to a quesadilla). But Valdez will also draw on his local cooking background—like his chef stint at London Plane—to bring a PNW tack. 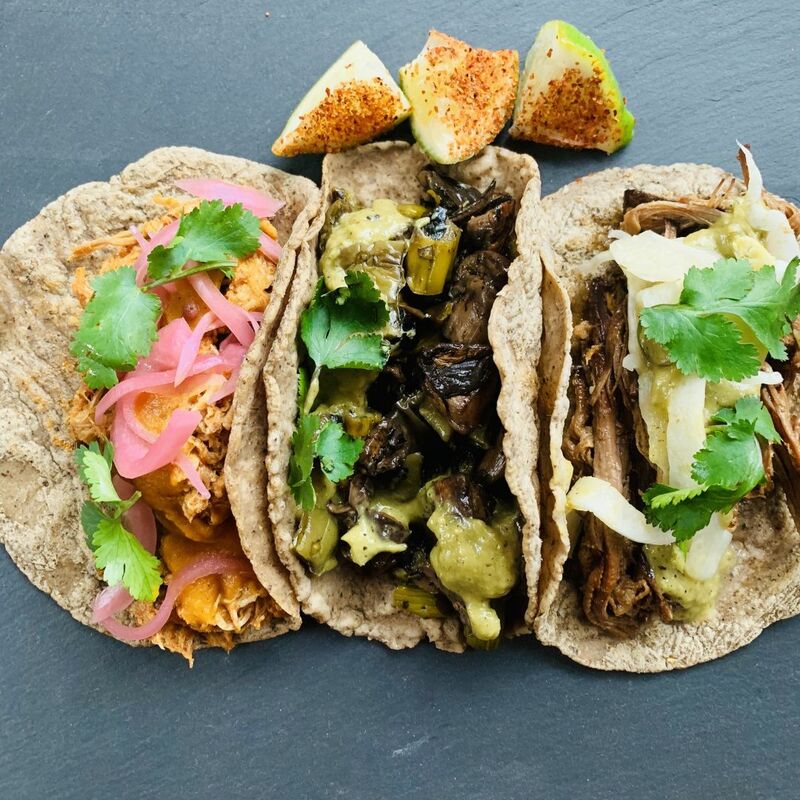 He calls it “Alta Northwest Mexican street food,” referencing Alta California cuisine, which blends traditional Mexican cooking with California ingredients. To that end El Xolo will source heirloom corn from Central Mexico and grind fresh masa daily for its tortillas. But Valdez will get many of the other ingredients from regional producers—meat from Anderson Ranches in Oregon, Alvarez Farms chilis that El Xolo will ferment into hot sauces, foraged nettles, steelhead, maybe some beans from Willowood Farm—which will be complemented by decidedly non-local things. “You'll definitely see avocados, but you will rarely see a tomato that's not in season." 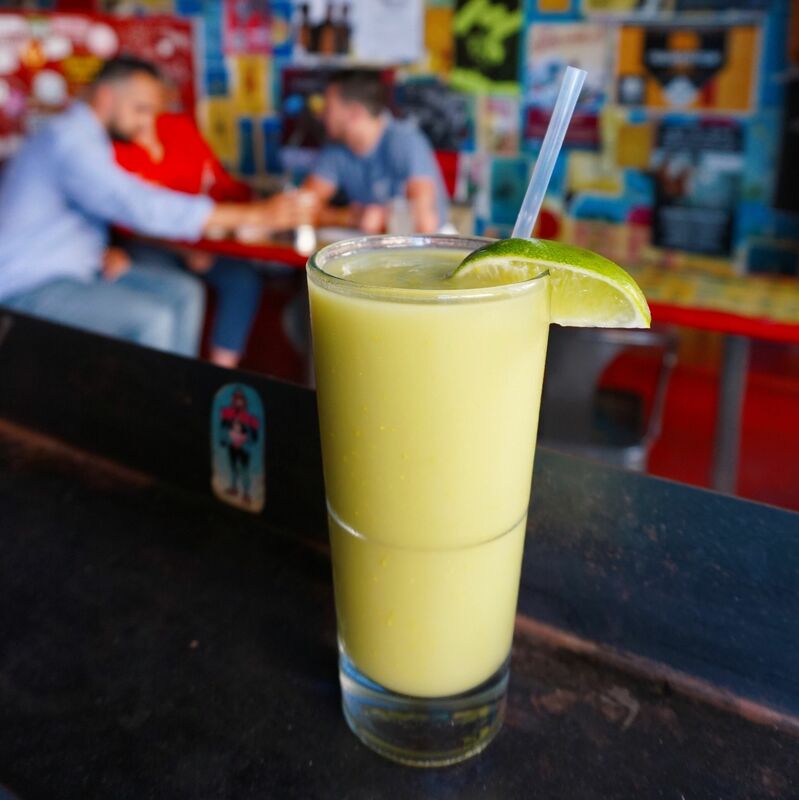 If the “local” and “seasonal” buzzwords sound a little stuffy, prices will still reflect that Nacho Borracho is a casual bar: $3.50–$4 for most tacos.